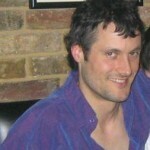 Today we’re excited to introduce you to another one of our best CMS experts. This time, we’re with Jeff Starr. 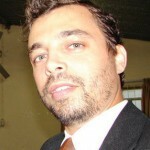 He is a professional developer, designer, author, and publisher with over 10 years of experience on the Web. 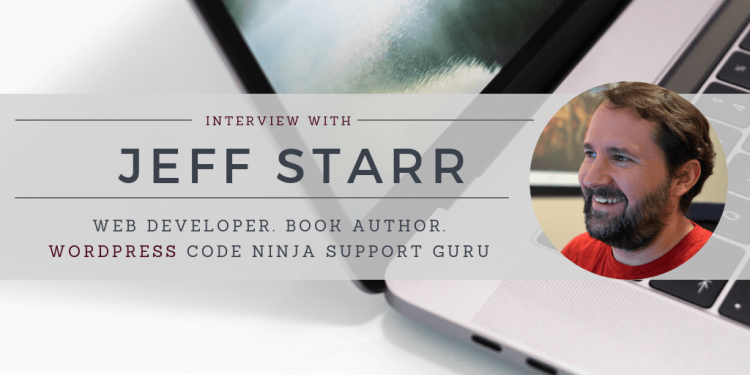 Jeff works with WordPress on a daily basis creating high-quality plugins and themes that focus on performance, security, and web standards, so he definitely has something interesting to share with us. Thanks for joining us today, Jeff. Please, tell us a bit more about your career background and how long have you been working with WordPress. When I first was getting into web design and development, I was graduating from the University of Washington with two bachelor degrees, in Psychology and Biochemistry. My original plan was to become a doctor, but my creative side led me into computers, where I’ve been doing graphic design, desktop publishing, and web development for about 18 years now. Started my own business 10 years ago, and started working with WordPress in 2005. I’ve worked with some amazing, talented people over the years, and am very grateful for the experience. These days I enjoy developing WP plugins and teaching people how to succeed easily with WordPress. Back in the day, before WordPress became super popular, it was SO incredibly fun and rewarding working directly with code to customize and build whatever we could, and then sharing the experience and tutorials with the community. Definitely good times, and excellent way to get further into web development. After about three years of solid, engaging experience with WordPress, I quit my full-time “day job” and started my own web development business, Monzilla Media. Since then it’s been non-stop working and learning, definitely can be super challenging and I love it. 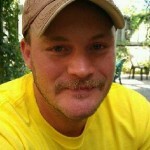 Jeff, you are CEO and Lead Developer at Plugin Planet. Can you please share with us how the service was created and how you went about promoting it? 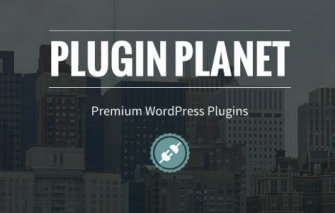 Plugin Planet is where I set up shop to sell my premium WordPress plugins. I develop around 20 free WP plugins (available at the WP Plugin Directory), and also a growing collection of Pro plugins (available via Plugin Planet). To promote the site, I write articles at Perishable Press and Digging Into WordPress, along with some of my other (related) websites. Additionally, I let users of my free plugins know about the pro versions, and also engage people on the usual social media channels (Facebook, Twitter, et al). Usually don’t rely on paid advertising of any sort. Mostly direct from people, customers, and cool folks who like to send me code snippets, news and useful infos. I get all sorts of awesome stuff sent to me via email, Twitter, FB, et al. Also hear about WordPress news and events while surfing online for research (like writing a tutorial), or for fun (like exploring ideas for a project). And of course, there are the usual WP channels like the support forum, slack, and so forth. All super useful for tuning into what’s happening in the WordPress ecosphere. WordPress right now is perfect as-is. Yes there are all sorts of little things that need to be fixed and/or could and should be improved as much as possible. Tighten everything down and optimize current functionality by 1000%. Make it super-duper smooth and bug-free. WordPress original mission was “lean and mean”. I say keep it that way, and leave all the amazing, mind-blowingly awesome features as plugins. 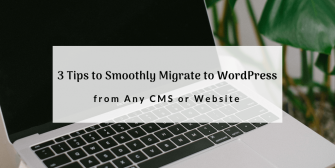 After all, that is the whole point of plugins: to extend and customize WordPress, not bloat the core to death. Lol, sorry I am getting on the soap box a little, but seriously WP right now is great as-is, so my vote is to keep it that way, secure and as lightweight as possible. 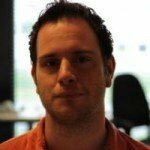 Can you please highlight the most useful plugins for WordPress beginners? And which are your favourite? UpdraftPlus – Excellent, easy-to-use and reliable plugin for keeping automatic backups of your database and all files. Integrates with lots of 3rd-party services. Why? Because EVERY site should be backed up just in case. BBQ: Block Bad Queries – Super lightweight and fast firewall for WordPress. Just activate and done. Protects against tons of bad requests silently in the background. Full disclosure: this is one of my own security plugins. Broken Link Checker – Easy way to automatically find and repair broken links on your site. Some of my sites have lots of links on older posts, so I use this plugin to keep references current, fix dead/broken links, and improve SEO. Google XML Sitemaps – Adds a complete sitemap to your WordPress site. Fully customizable, choose which posts, pages, archives, etc. to include or exclude. Automatically updates the sitemap when changes are made to content, and even pings Google et al when new posts are published. Dashboard Widgets Suite – This is another of my own plugins, so I am biased. But this plugin adds 9 awesome widgets to the WP Dashboard. I use this on all of my sites. Widgets include Control Panel, System Infos, Notes, Debug Log, Error Log, and more. Useful for any WP site. I like to view a potential employee’s work/portfolio. Qualified candidates will have some work or project (hopefully more than one) that I can download, install, and check out. Then I look at the code, logic, formatting, and just overall quality. That usually narrows down the list of candidates to just a handful. And from there, questions are more about process, workflow, and communciation skills. 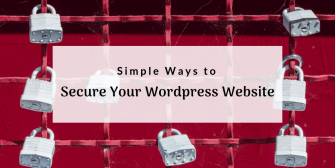 Eager to see how your website looks like on WordPress? Start Free Demo Migration! Fast. Easy. No Codding!